Logan came into this world the same way he’s leaving it: IN PAIN! ? 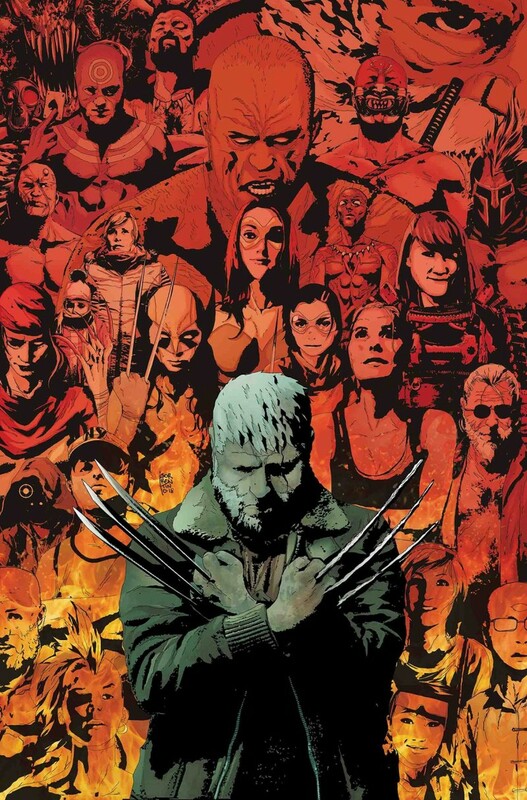 Don’t miss the end of an era as Old Man Logan’s golden years are cut short!